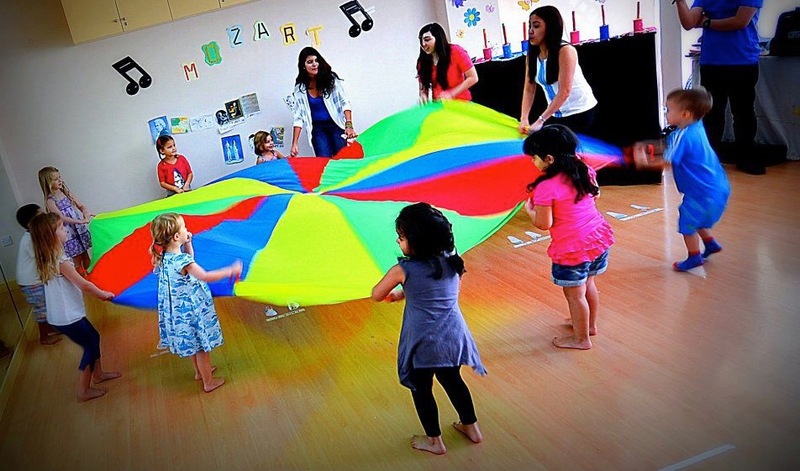 Music Summer Camps for young children ages 3 - 5 and 6 – 8 years old will be offered by Jumeirah Music Centre Perth (JMC Perth) during the school holidays in January. The camps will be held at Lake Gwelup Primary School and will run for 3 weeks starting January 5, 2015. Children may join any weekly session. Each session focuses on chosen celebrated works by a classical composer. Featured composers during the camps are Haydn, Mozart, and Beethoven. Each weekly camp concludes with a performance by the children on the last day. Although the emphasis is on music, the camp activities will integrate and utilize all of the creative arts which include music, dance, drama, art, and literature. Children will participate in singing and playing percussion instruments. 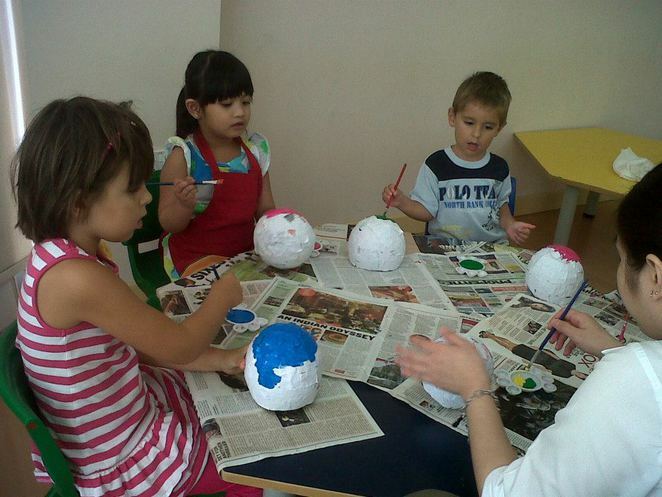 They will listen to orchestral music, construct home-made instruments, and participate in rhythmic and creative movement. 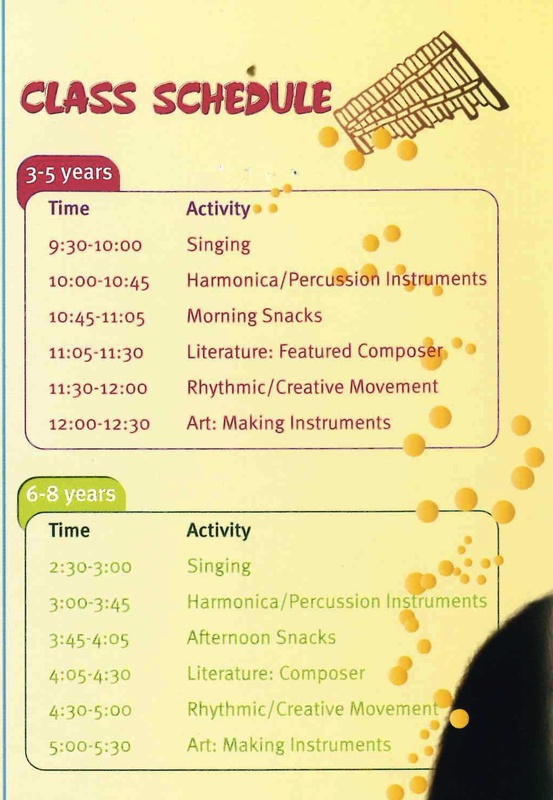 The session for age group 3 – 5 years starts from 9:30am – 12:30pm while the age group 6 – 8 years starts from 2:30pm – 5:30pm. The Music camp fee per week is $250.00. Children must bring snacks and water bottle to the camp. For more details or to enroll online, visit www.jumeirahmusic.com.au or call 0400.236. 598. Why? Summer activities for children that are enjoyable and stimulate children's natural music abilities.